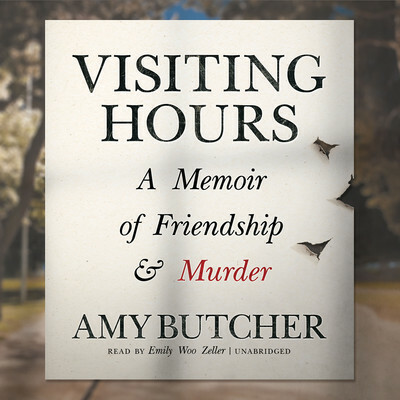 Amy Butcher is a graduate of the University of Iowa’s Nonfiction Writing Program and Gettysburg College. She is the recipient of the 2014 Iowa Review Award for literary nonfiction, and her work has appeared in the Rumpus, Kenyon Review, and North American Review and online at Tin House, Salon, and the Paris Review. She is the editor of Defunct and an assistant professor of English at Ohio Wesleyan University.